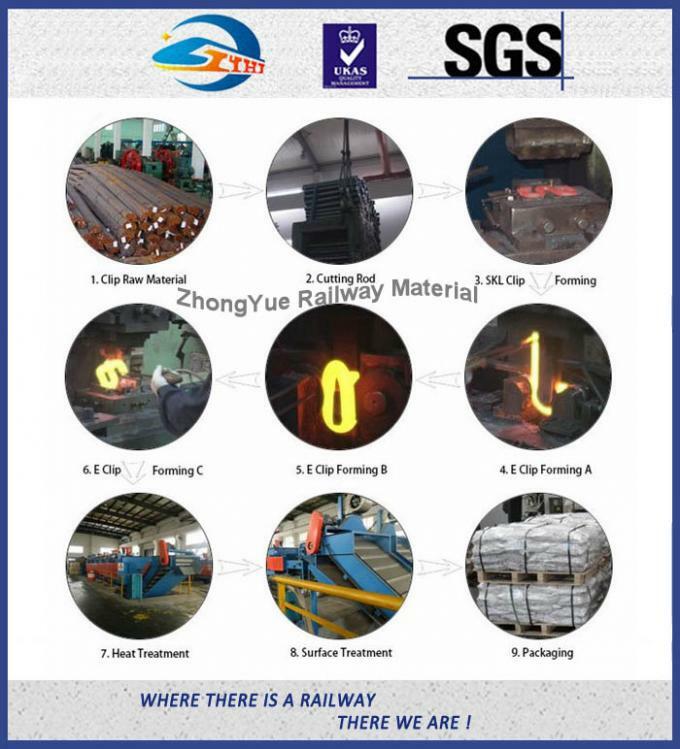 Established in 2013, ZhongYue Railway has become one of the largest manufacturers of Railway fasteners in China. Our products are manufactured according to international standards such as ASTM, DIN, BS, JIS, AS, NF, ISO,GOST and GB. They are inspected frequently by BV, SGS, and ABS. 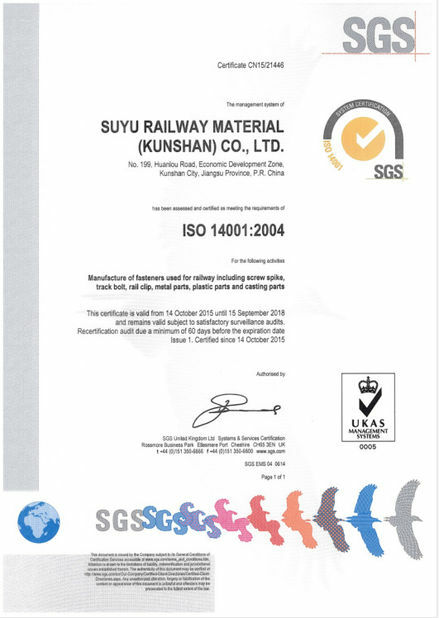 We have been granted ISO9001:2008 certificate and supply products to famous companies such as VAE, Hilti,Vossloh etc. 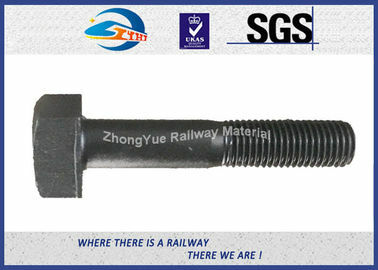 We are a qualified supplier of Canada railway, Kazakhstan railway, American railway, Zambia railway, Thailand railway, Indonesia railway, Malaysia railway, Sweden railway, New Zealand railway, South Africa railway etc. Following to our quality first policy, ZhongYue pays a lot attention to quality control management. 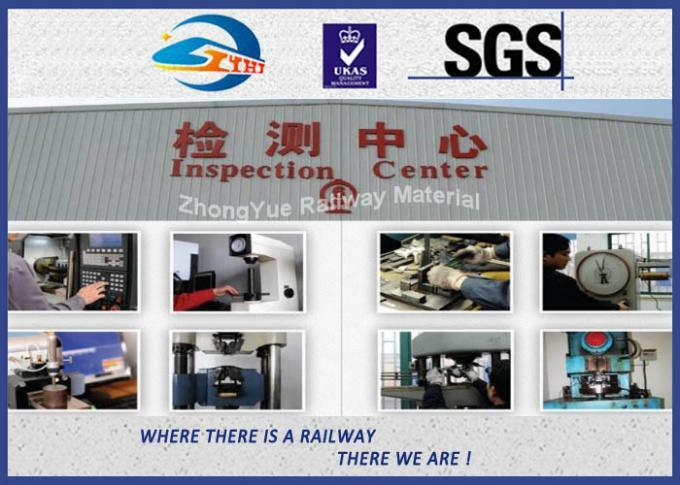 We have been granted ISO9001-2008 certificates and received the production license of China's Railway Ministry on railway products. We have a full set of inspection instruments to ensure all our railway bolt products are of high quality and up to customers' requirements.